Would it be too extreme to say that a combination of picturesque landscapes along with gorgeous places to visit with your lover on your honeymoon and a reflection of romance and adventure is what all couples seek on their romantic honeymoon? Obviously not! Known for its breathtaking aura, fast-paced cosmopolitan country with oodles of glitz glamour and excitement around every corner, India is beautifully romantic and charming a beautiful honeymoon destination that boats some of the mesmerizing landscape beauty that needs to be captured and appreciated forever. 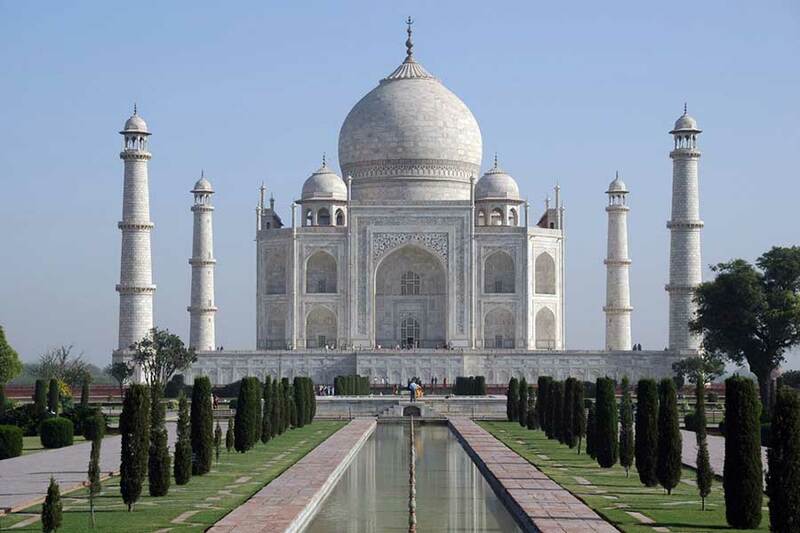 India is the country that guaranteed an easy yes when it comes to deciding where to holiday. There’s a purpose some eighty-five million human beings a 12 months vote with their passports to make this country one of the world’s most famous honeymoon locations. The beautiful beaches, snow-capped peaks, glittering lakes, exquisite meals and plethora of languages to pop into only serve to add more to the romantic appeal of India. If you’re looking for an ethereal experience that you will cherish for the rest of your life with your better half, your best bet will be to book a trip to any of the beautiful places to visit in India for a remarkable honeymoon. It’s your time to chill and soak up those first blissful days (or weeks) as the happiest married couple on earth (and make all your friends) at home sick of your selfies and photographs of beautiful places. But the question is where to start? With so many places to see and many things to do, it would take a volume to covers all. So we decided to roll out the 10 Photogenic Honeymoon Places In India that are easy to call paradise on earth for honeymoon couples. For the couples who enjoy every bit of high on adrenaline adventures, Drass is the place to be. 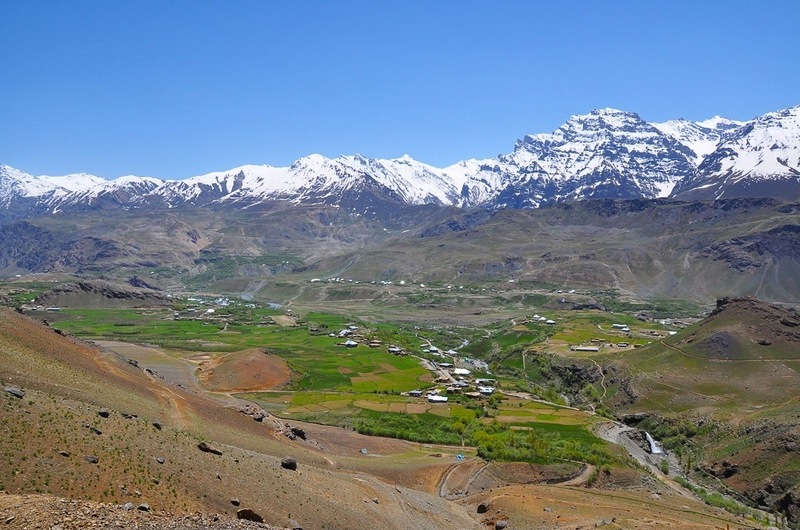 Nestled in the Kargil district in the state of Jammu and Kashmir, 60 kilometers to the west, Drass sector is often dubbed as ‘The Gateway to Ladakh’. Drass serves as a heaven for skiing enthusiasts and hikers. Moreover, is perfect for the daring couples who love to be surrounded by mountains, dense forests, and glaciers. The lush green pastures and the wild, vibrant flowers account for the most picturesque view and we bet, you won’t be able to take your eyes off. Advice: For the couples who love landscape beauty, they can make their Drass honeymoon picture perfect by clicking selfies in Minamarg which is a beautiful region to behold the romance. You can drive to the Mushkoh Valley for a romantic weekend away from the crowd. The valley bewitches with several wild Flora that blooms at some stage in the summer months. 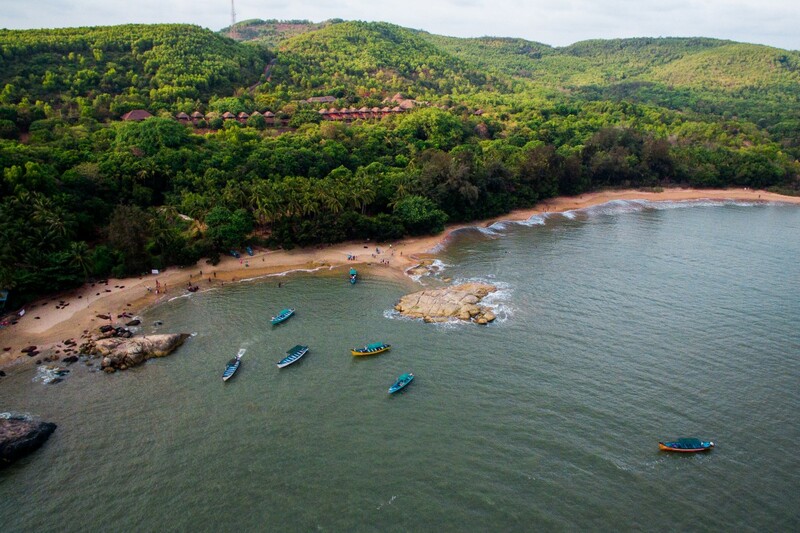 Even as Goa stays the ultimate travel vacation spot for every couple, a huge quantity of crowd has ditched the region for Gokarna inside the current past. A small city in the country of Karnataka, the place offers the whole thing you get in Goa. Artistic beaches, scrumptious continental and Indian food chilled beer and high priced ayurvedic massages for couples. What else do you want? However, the location is free from all the chaos and has a much calmer environment compared to that of Goa. the Om Beach, Kudle Beach, Half Moon Beach, and the Paradise Beach are the four main beaches Gokarna boasts of for your perfect honeymoon holiday. To cut it brief, you just cannot afford to photo the sparkling sunrises and the natural sunsets at this peach of a beach. Advice: Whether you both love beer or are a fan of the pristine beaches, Gokarna will entice you with its unending glory. Gokarna has so much to offers in so little. You can watch how time slows down at the beautiful Om Beach and take photos of your honeymoon vacation and rent a car and take a tour across town as Gokarna has a number of romantic things to do. Enough of Shimla and Manali? Head to Kalpa for a change. Located inside the Kinnaur location of Himachal Pradesh, the village of Kalpa regularly fails to seize the attention of the honeymooners. No not because of its lack of beauty but for its remote region. 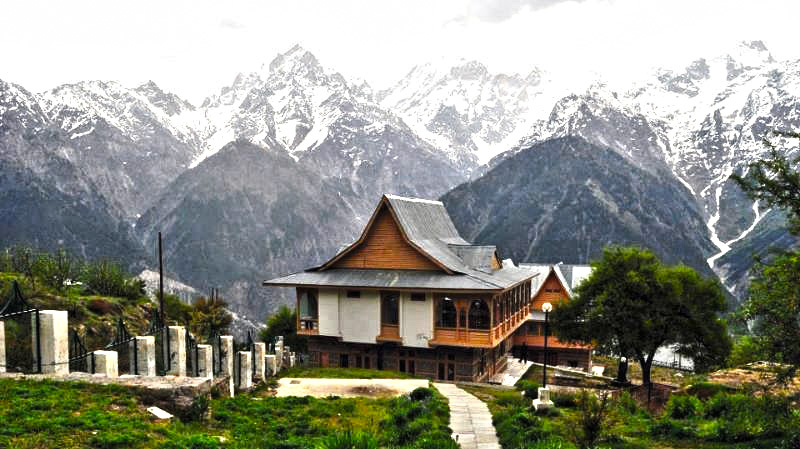 So if you’re seeking out a perfect romantic retreat inside the palms of enthralling landscapes and surplus of beauty, Kalpa is in which you should head on your honeymoon. You could attain the region after a 15 hours power from Delhi masking a tiring distance of 580 kilometers. However, the mesmerizing natural beauty of the vicinity is really worth a much more. Alush green valley, beautiful apple orchards, snow-clad and cold desert mounts, you are in for something outstanding. So what are you even waiting? Pick your camera, make a bucket list of things to do on your honeymoon now to enjoy the vicinity within the most soothing manner. Advice: If you and your partner are of same taste and love to experience the new culture, you can head to the Roghi Village. Moreover, if you have plans to make your honeymoon adventurous, there are many adventure camps in Kalpa where you both can do mountain cycling, jeep safaris etc. Advice: Choose a professional photographer to make your honeymoon snaps more worthy because great skills are needed for clicking pictures at this destination. If you want to create super honeymoon memories with the amazing photo background, go to the grassy hills in Vagamon where you will discover velvety lawns and funky mountain breeze that makes the vicinity ideal for each couple. The picturesque green valleys of Vagamon and air packed with romanticism appeal to traffic from every corner of the arena. You can recognize the mesmerizing sunset over the widespread green meadows which must no longer be missed. Also, experience the cultural factors of Vagamon within the Kurisumala the Murugan hill and Thangal hill which is of religious importance in Kerala. Places To Visit: There are few places in and across the Vagamon that you need to know not leave out. For the clean revel into the thoughts and frame, make certain you will not leave out the picturesque Vibhooti Waterfall. 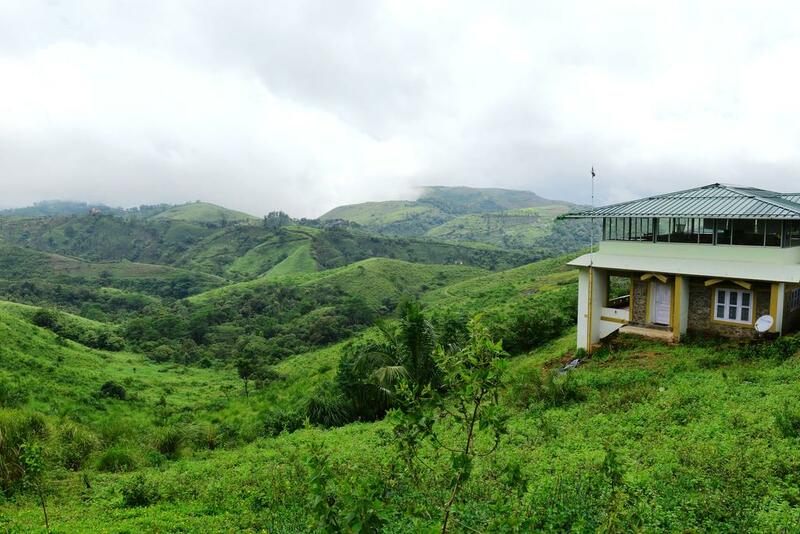 you could enjoy the cool weather sipping hot tea in one of the numerous tea stores/ eating places in Vagamon view factor where you can have plenty of excellent shots to make your Instagram more worthy. 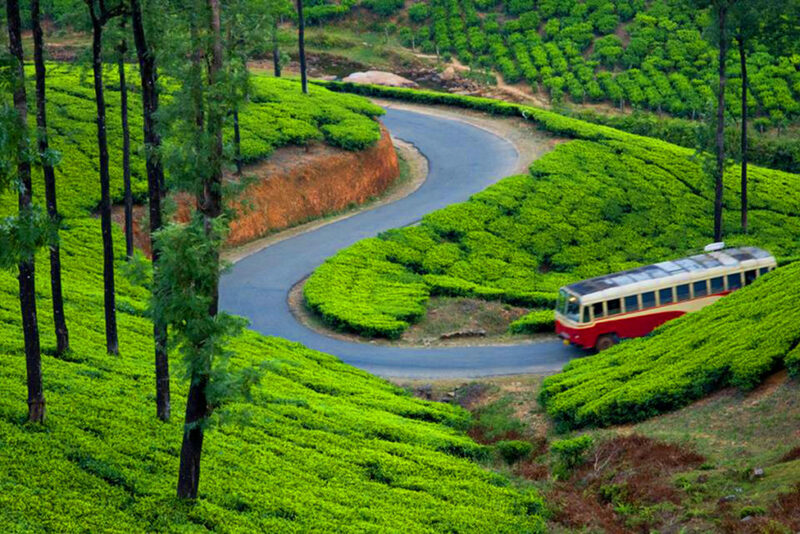 Who has not heard about Munnar; the tea plantations have of South India. It’s a place well appreciated amongst photographers who like to click on the dew drops falling from the tea plant leaves. No city in India quite compares to the romance oozing out from the Munnar. The fog and mist-filled mountains, lush greenery, and the rains also much of an attraction. If you’re planning your honeymoon, it’s a good place to venture in the off-season. 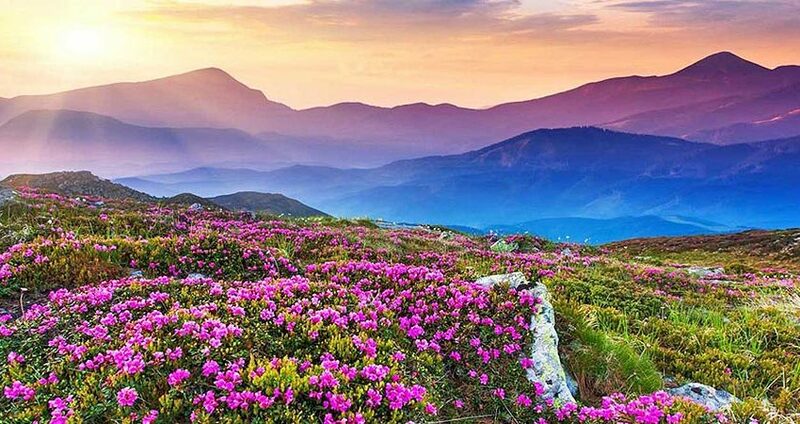 Valley of flowers is just another honeymoon destination; it’s a World Heritage Site as well one of the most beautiful and awesome places India has Got! It’s once in a lifetime must-visit destinations. Known for its endless meadows, thousands of colorful flower beds and sky which changes its color just like changing moods. It is also a home to some of the endangered species like Snow leopard, Brown bear, and Musk Deer. August is the best place to be here when all the beautiful flowers blossom and plants begin to germinate. The pristine valley of Manali can make your love deeper and existence happier. No wonder it’s far called the honeymoon capital of India. One of the best marvels of Himachal Pradesh, Manali is blessed with lush valleys, glowing waters of river Beas amidst snow-laden mountains. From alpine surroundings and the lush green forests to the snow-clad lofty mountains, Manali is the precise location to discover the mesmerizing photographic viewpoints. 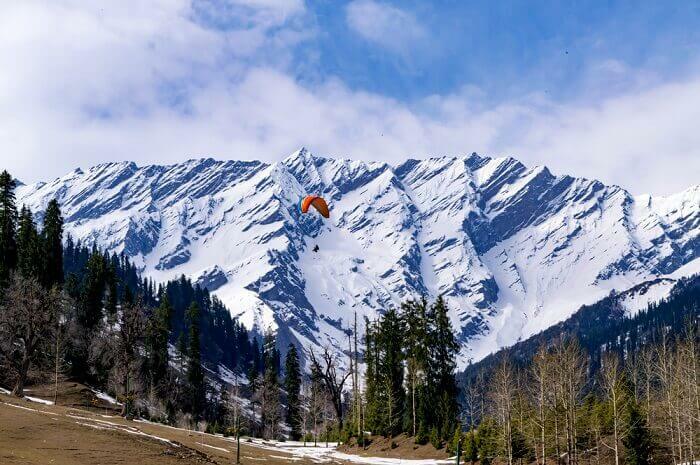 Experience the thrill of paragliding with your loved one inside the Solang valley. Stride on the treacherous Rohtang Pass; spend a day of journey and thrill even as hiking to Beas Kund. Manali could ensure your coronary heart leaps with exhilaration and zest making it the top most honeymoon vacation spot of India. 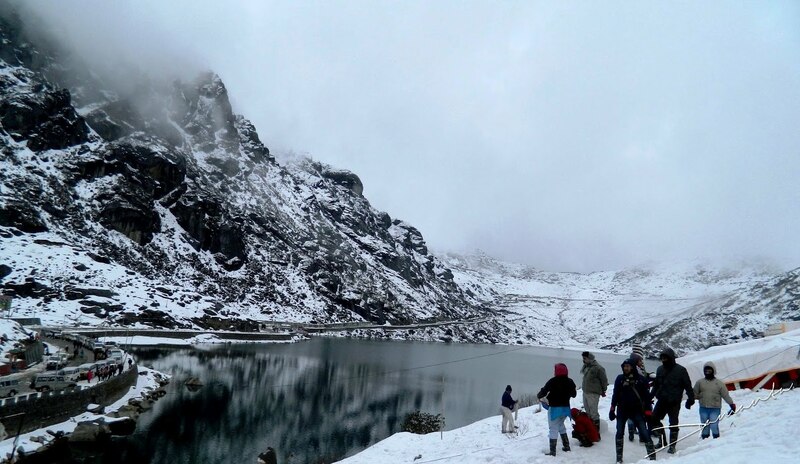 Nestled close to the Himalayan ranges, this region is a paradise in Sikkim for the couples whore searching out for the serene honeymoon vicinity in the hills. With enthralling sceneries and cultural range, this place draws several newlywed couples every year. Viewpoints, monasteries and watersports sports are usual activities right here. Considering the fact that its miles located in east India, the summer isn’t always very harsh here. With the valleys and mountains surrounding Gangtok, this location is the maximum picturesque vacation spot in India for panorama photography. 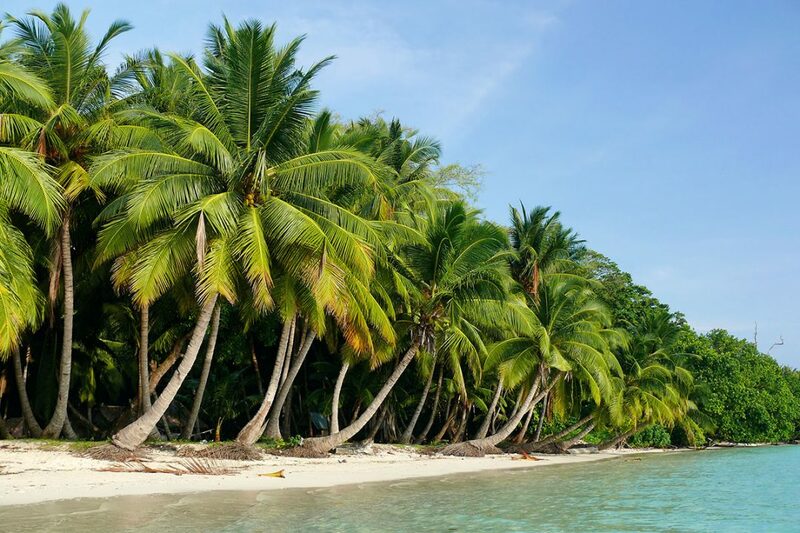 An isolated splendor Andaman Nicobar islands have a splendid romantic air of secrecy inside its domain. Plenty of water sports activities to discover and lots of pristine beaches to stroll around the spellbinding view of Andaman Nicobar will leave you hypnotized. It might make a great honeymoon destination. Andaman is an first-rate destination to delight in the company of your better half within the midst of nature. Absolutely the natural putting of the islands is the impeccable backdrop for a photograph-ideal romantic honeymoon. So what are you looking? 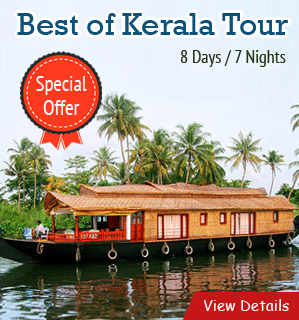 Simply book your flights and tour packages and get ready to enjoy the magic. Where will you and your lovebird fly off to on your honeymoon? Let us know! 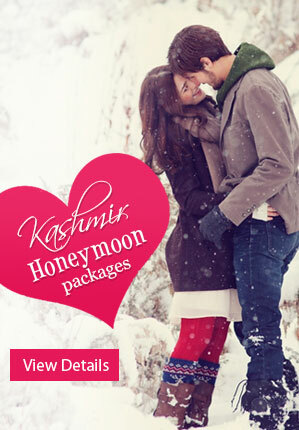 And we promise we’ll customized the best honeymoon packages for you in your shoe-string budget.